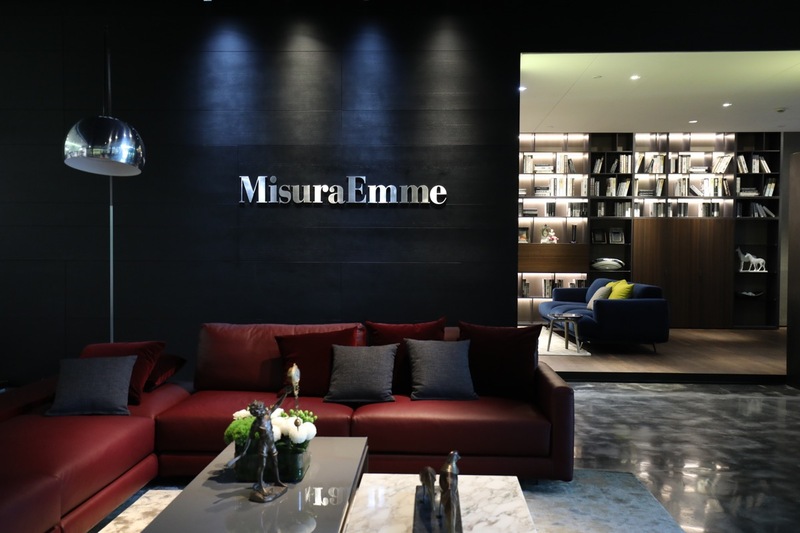 The historic Brianza-based brand, famous for the production of bespoke furnishing systems and solutions, is opening two new showrooms in China: MisuraEmme has chosen Shanghai to consolidate its policy of globalization and expansion on the East Asian market. 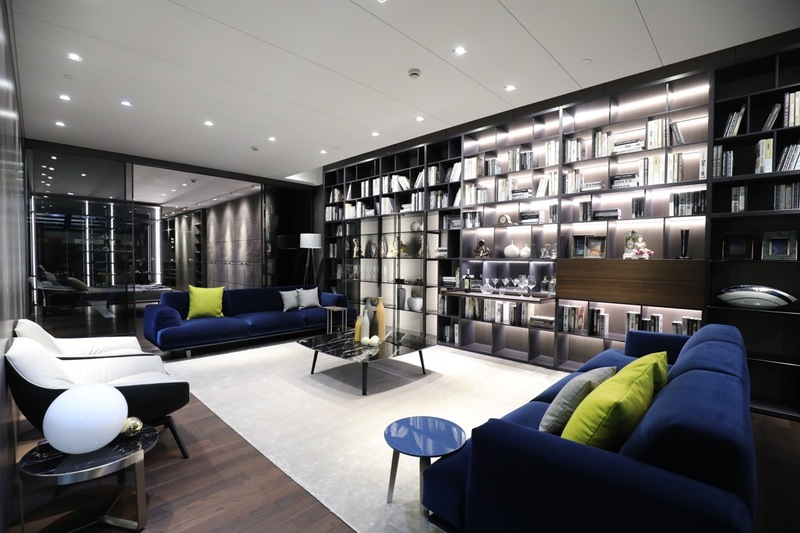 The showrooms in Ximen and Jing An District are being opened in partnership with Megahome, an authoritative player in the sector which is present in over twenty Chinese cities. 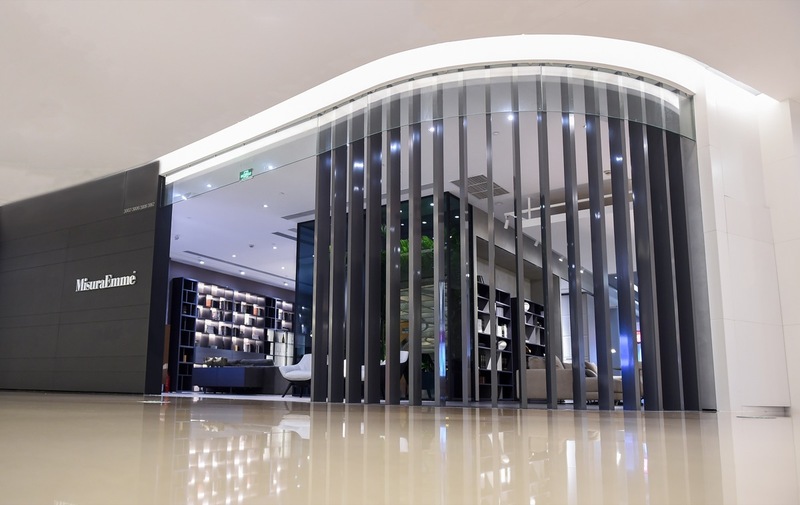 Located inside the Ximen International Brand Center of Decoration Material, in the heart of the historic Xuhui district, the new single-brand store welcomes customers with a sophisticated atmosphere in which natural shades and warm earth colours connect the different rooms. The MisuraEmme aesthetic comes to life over an area of 500 sq m that exhibits some of the company’s iconic creations for the living area and sleeping area. 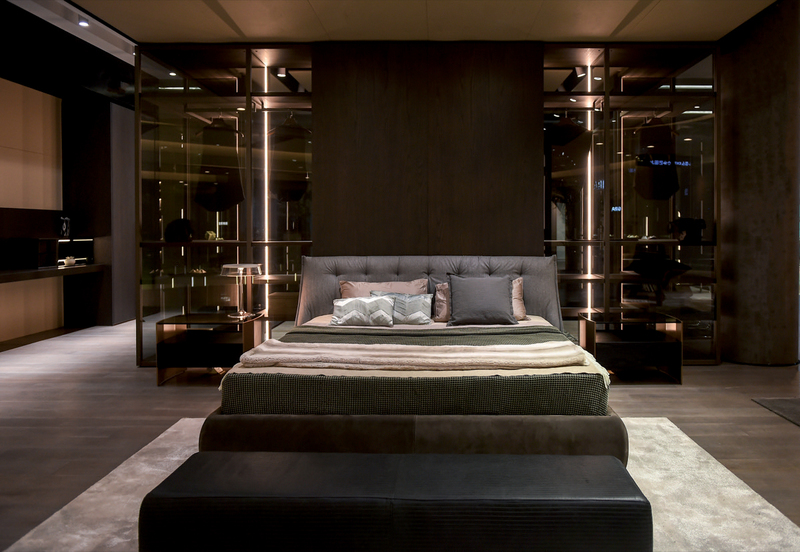 The shop-in-shop located inside the flagship store of the brand’s partner Megahome in the prestigious Jing An District is spread over 300 sq m. Style and elegance are the hallmarks of the high-end brand experience offered by the eight settings on show. A journey through the values of Made in Italy, among the most precious materials, the skill of the best processing techniques and MisuraEmme’s contemporary lifestyle.